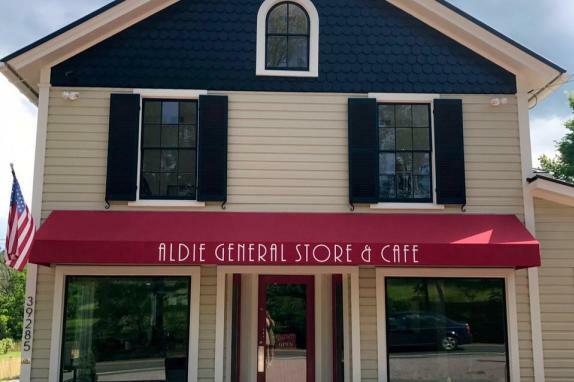 Opened in May, 2017, The Aldie General Store & Cafe is the result of the transformation of Aldie’s old general store into a café and shop. 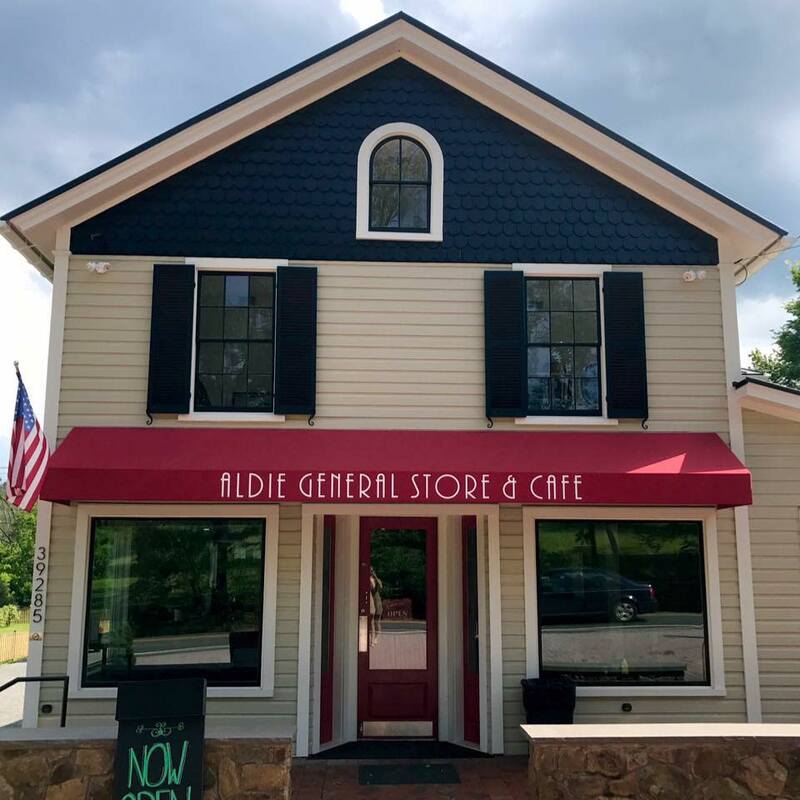 With the store in need of a major overhaul, the new owners, Penny and John Gulick, used their unique talents to breathe life into the old store and preserve its rustic vibe and country flavor. 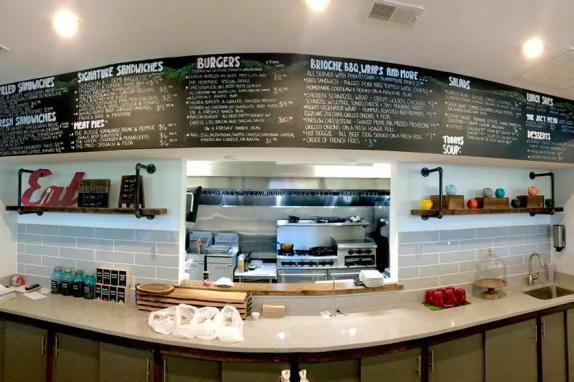 The store gives residents and visitors a place to eat, grab a soda and pick up basic items. 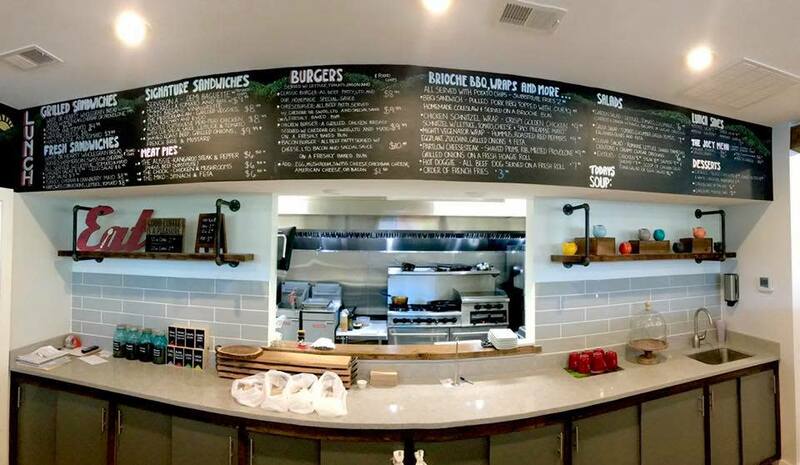 Stop by and enjoy everything from coffee, slushies, local produce and wines to delicious local and international dishes in the store's cafe.